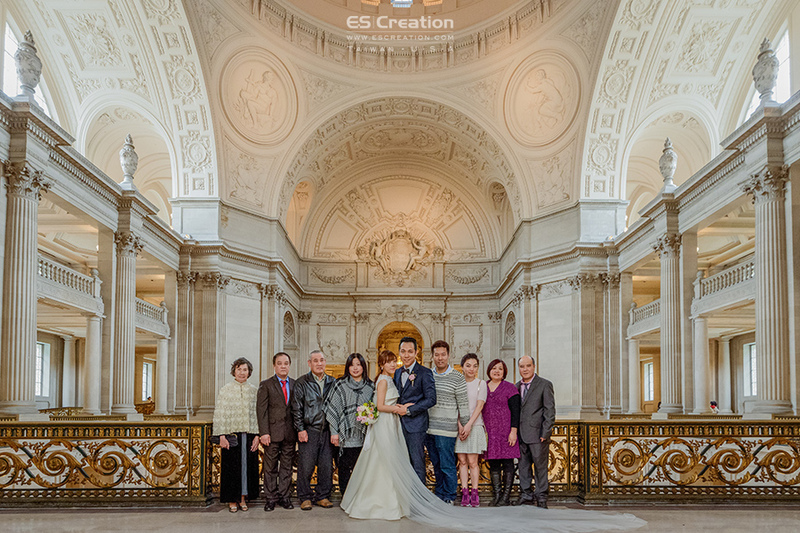 San Francisco Overseas Travel photography presented Fonnie + Kobe from Macao. 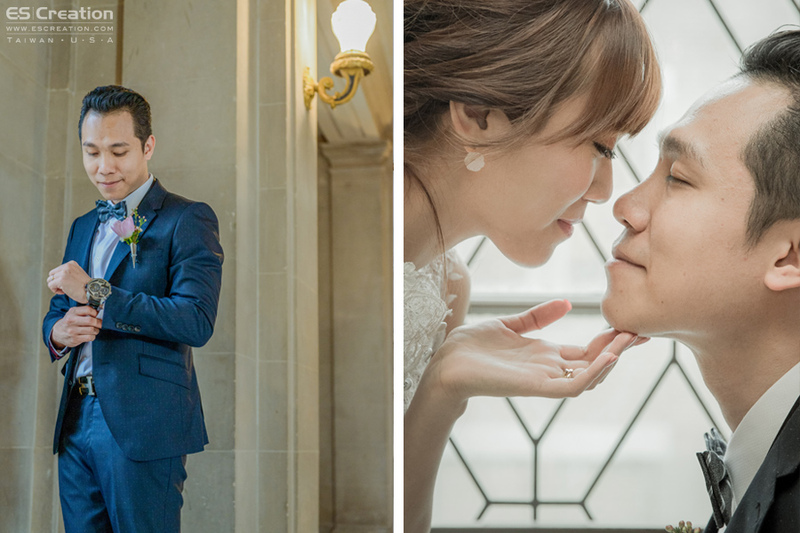 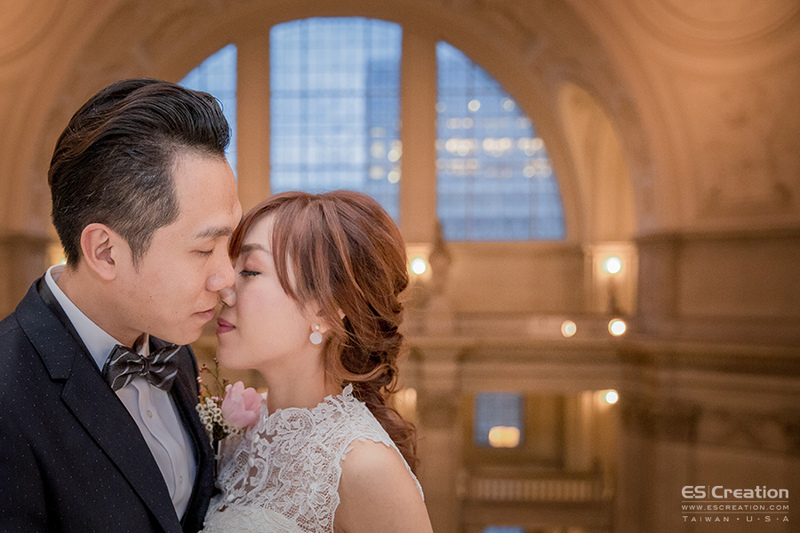 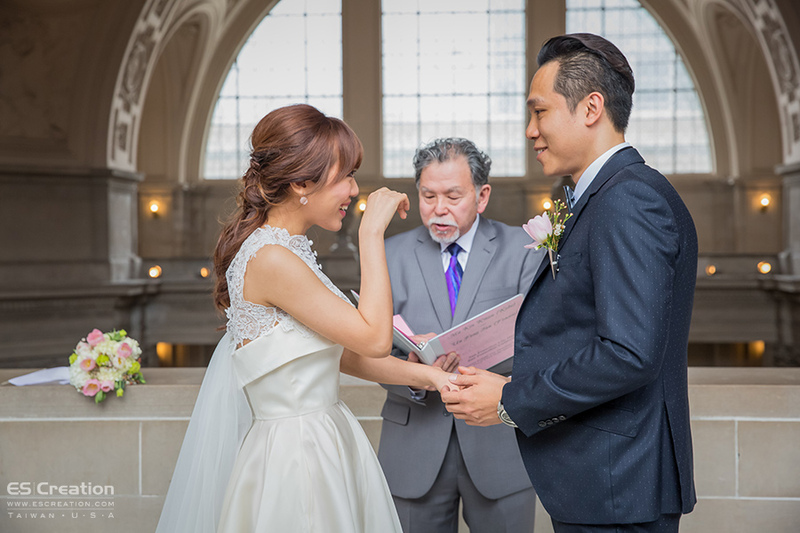 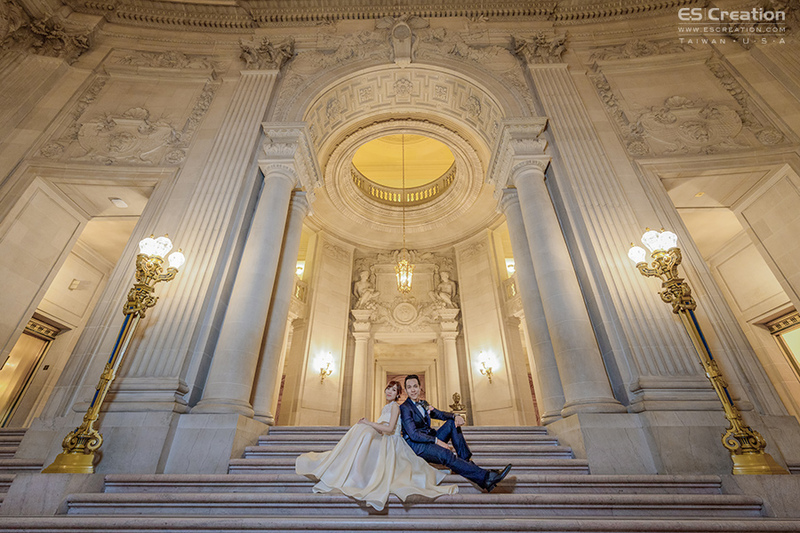 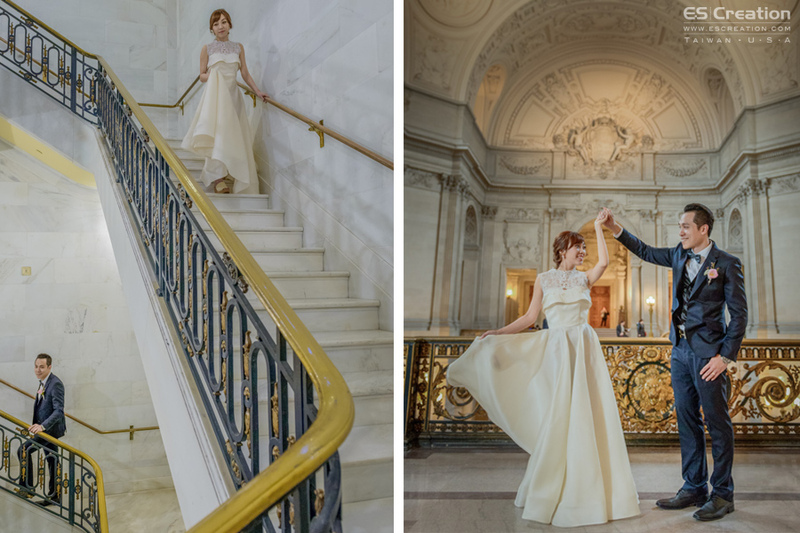 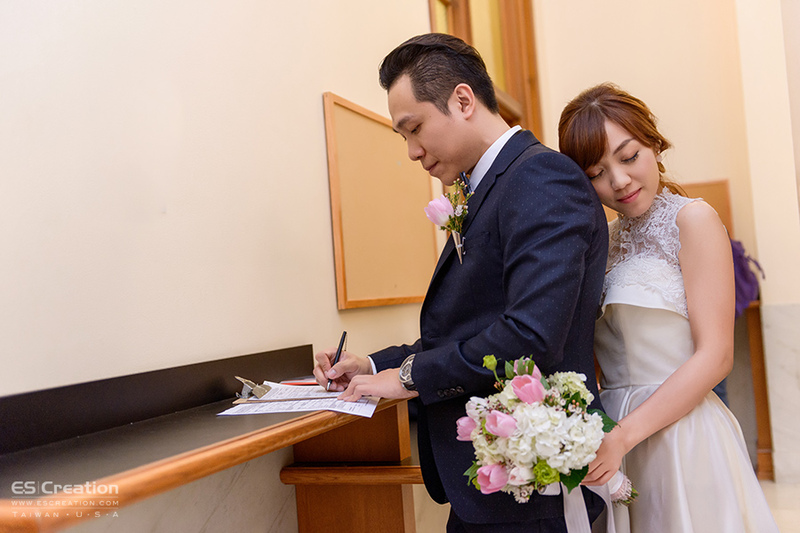 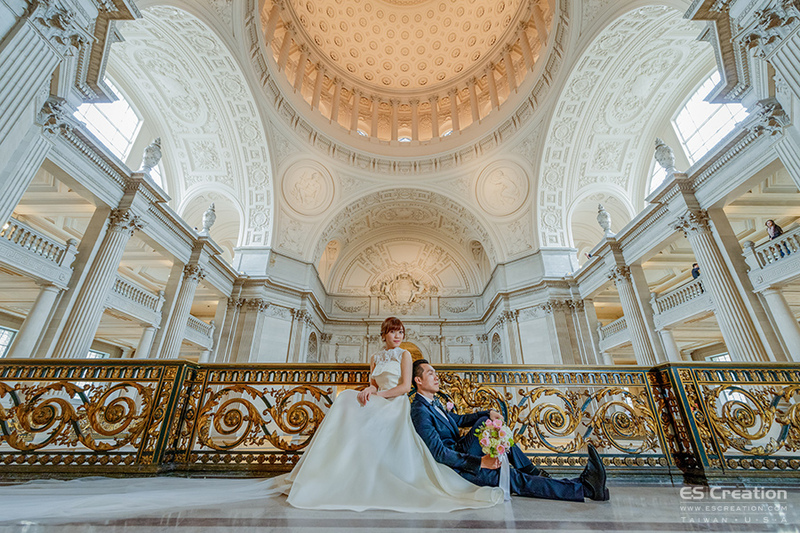 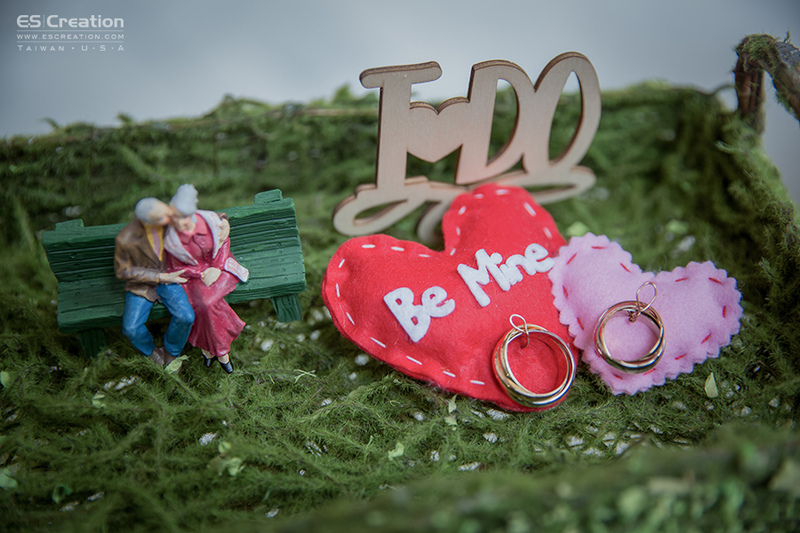 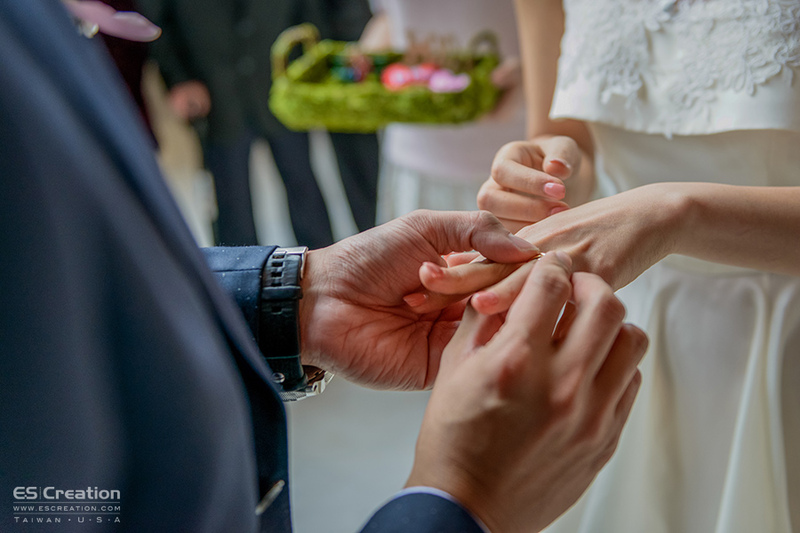 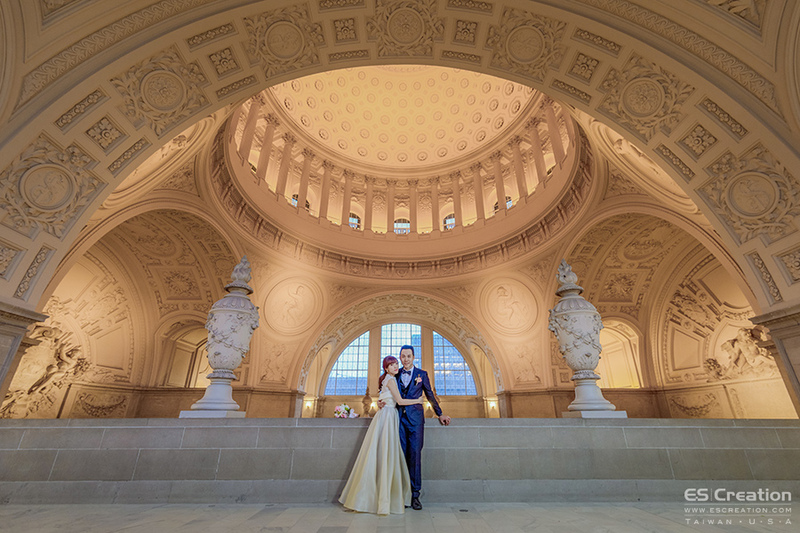 Lovely couple had a great memory in San Francisco City Hall. 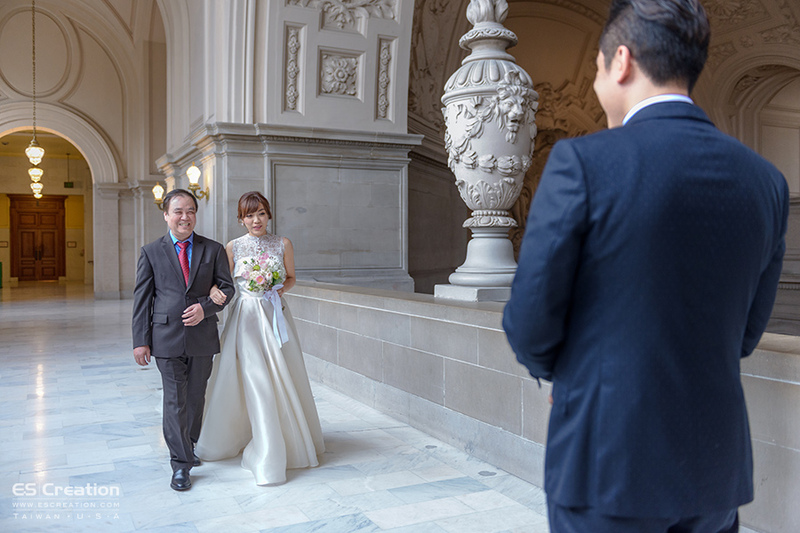 They bring their own dress from A.dora.ble ,Macao. 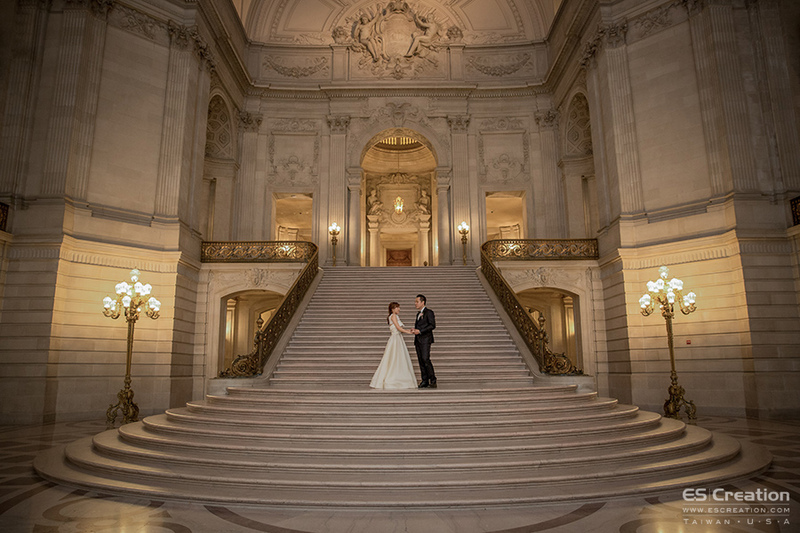 Check this to see how to make appointment in city hall.